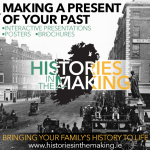 David Lawlor works in the publishing industry and lives in Wicklow, Ireland. He has written six novels. 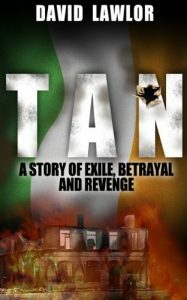 Tan is the first in a series of four set around the Irish War of Independence and Irish Civil War. 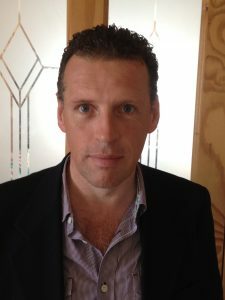 David is also the author of High Crimes, a modern thriller following the exploits of an obsessive stalker and his five unknowing victims.